Looking for lodging for just one night? Do you prefer to have your own private space while also being in the midst of it all? Our accommodations can suit your every criteria and need. 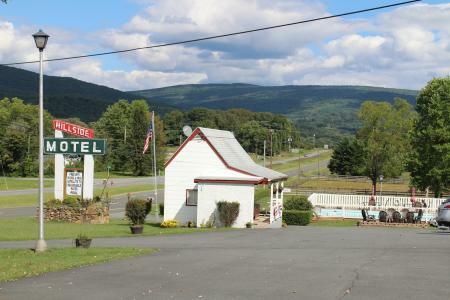 While Luray and Page County is a hub of four-season activity and adventure with more cabins than other lodging, there are plenty of visitors seeking the comfort of housekeeping and close proximity to the downtown areas. 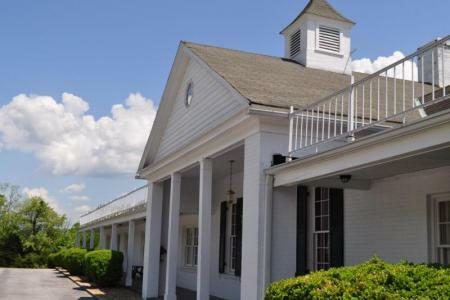 As a town steeped in history, guests to the area can stay at our historic, restored inns and hotels to get a feeling of the area’s grandiose past. Looking for something more casual, where you can focus on immersing yourself in nature and the available outdoor recreation activities? Stay in the national park itself. Want to keep it simple and familiar? Check out any of our name-brand hotels and motels. No matter what you choose, the staff will take care of you and ease your cares and worries during your stay. Family owned business, offers pleasant accommodations with a variety of amenities at the right price. 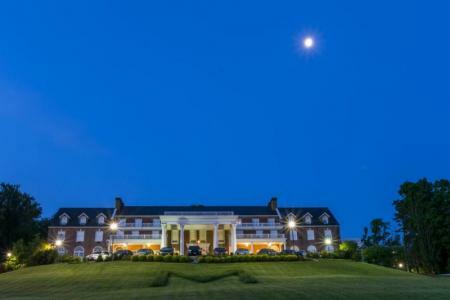 Quiet scenic locations with beautiful views of the Blue Ridge Mountains and Shenandoah National Park. Free Continental breakfast, AAA approved.